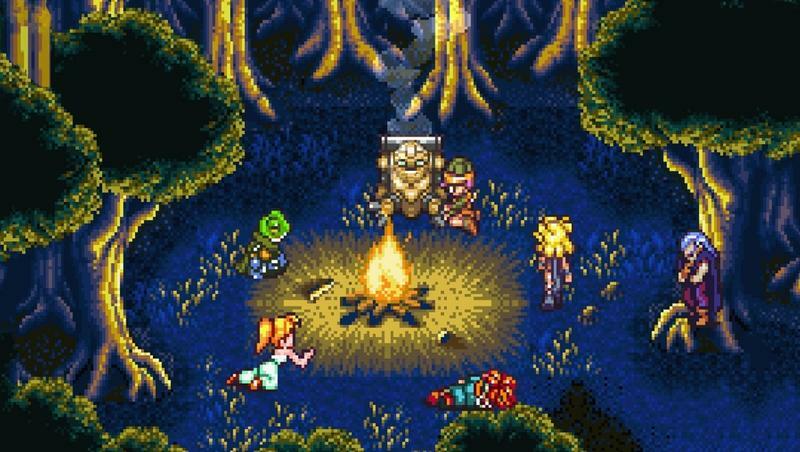 How do your classic video game favorites hold up? - Part One! 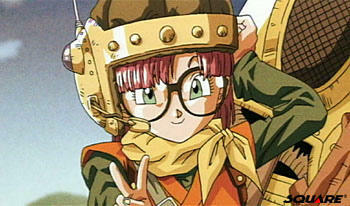 Ah, the rosey-tinted glasses of nostalgia. You know, you don’t really like all those old favorites you used to play when you were a kid. You’re just blinded by happy memories that block out your objectivity. For me, if nostalgia creates false feelings that don’t have a place in the discussion of video games, then baby, I don’t want the real thing. 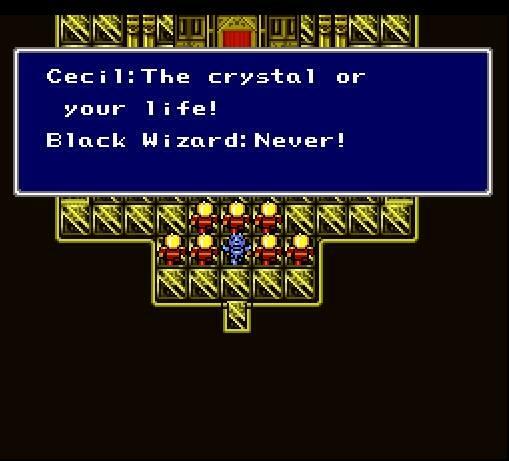 In 2016, I made a choice to not treat gaming like a commitment or an obligation. If I didn’t like a game, I stopped playing. If I wasn’t totally sold on a game, I didn’t buy it. And rather than focus on new releases for the sake of keeping up with everyone, I played the games I wanted, when I wanted. Of course, my job required me to deviate from this plan a little bit, but outside of my deadlines, I enjoyed playing video games far more in 2016 than in previous years. I decided to throw the rampant consumption of all that is “new” aside and just play the games that are genuinely special to me. Naturally, this meant I played a lot of my classic favorites, and the hours flew by as if they were seconds. It was heaven, and here’s how I felt about each and every one of them. 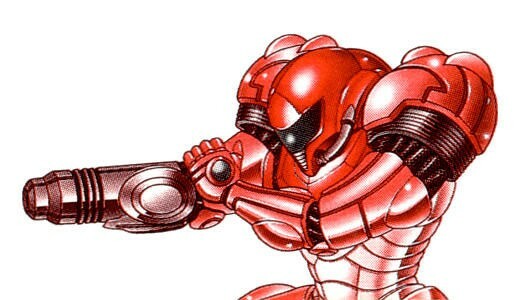 Not only is Metroid II: Return of Samus still a chilling and exciting game, I’d argue time has only made it better. 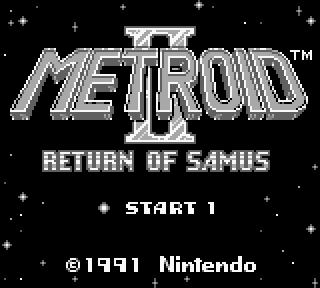 The black and white graphics create a foul atmosphere that makes this a much more unnerving Metroid game than any other out there, and the rise of the Internet now makes it much easier to navigate thanks to maps being a Google search away. It might be weak sauce to depend on the Internet and resources not in the game, but I’ll allow it here because these maps improve the overall package. 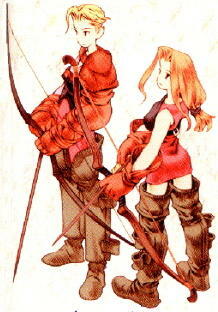 The AM2R remake that came out this year is also really solid, but sometimes, there ain’t nothing like the real thing. 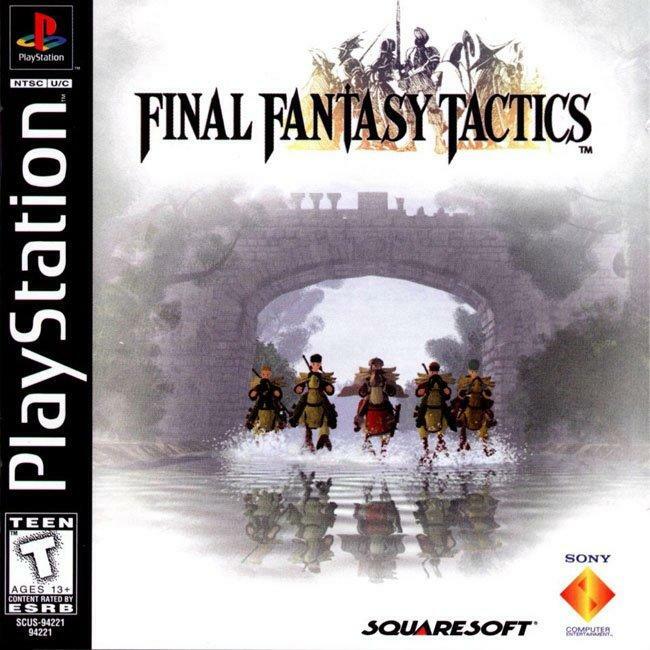 This is one of my all-time favorites, and it’s another game that saw a remake this year. 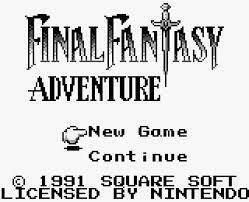 Of course, the original Game Boy version of Final Fantasy Adventure is still the best of all three different versions. Again, we can thank black and white graphics for setting this apart thanks to the much darker world they create. Such depravity is preferred when carrying the weight of such an emotional and tragic story. 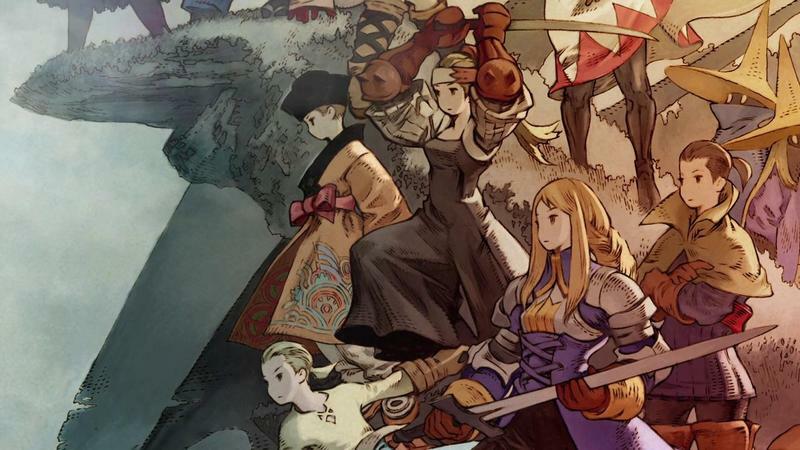 Bright colors and overwrought storytelling only hold this game back. 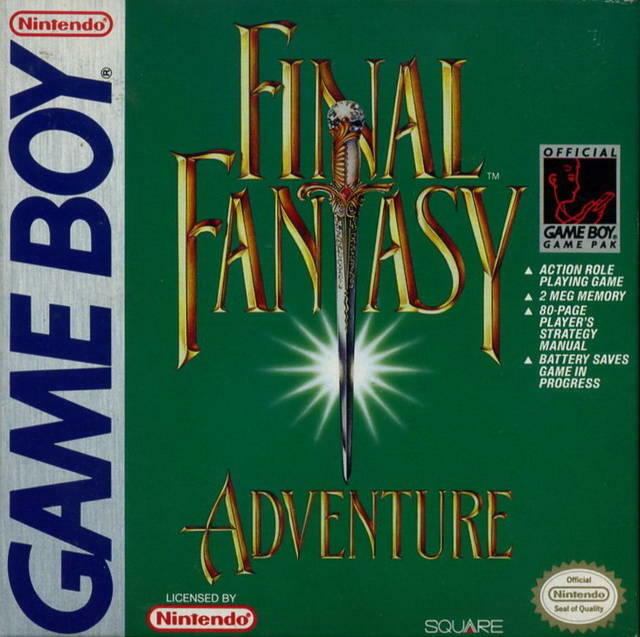 Final Fantasy Adventure is still the defining version of this game, and it is still able to hold its own against even the likes of Link’s Awakening. 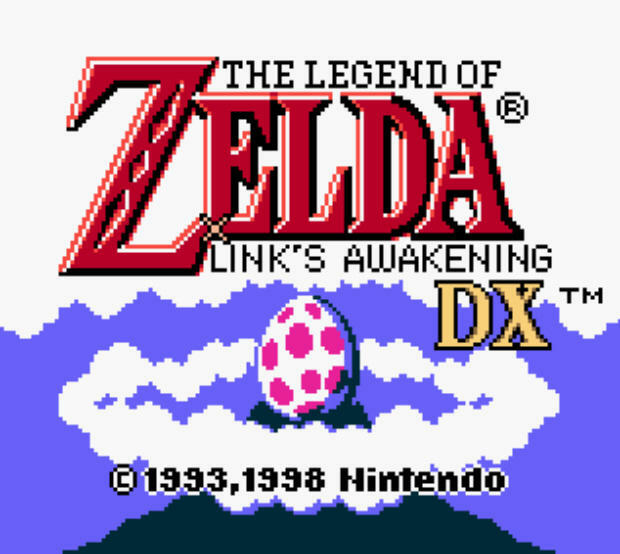 Speaking of which, I played through Link’s Awakening as well, and I still love this game! 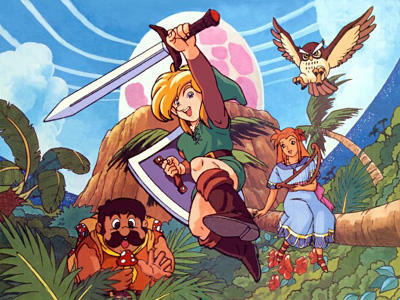 Link’s Awakening is one of the most charming and unique entries that the series has ever seen, jammed packed with original characters, secret tunnels, and a horde of fun tools. 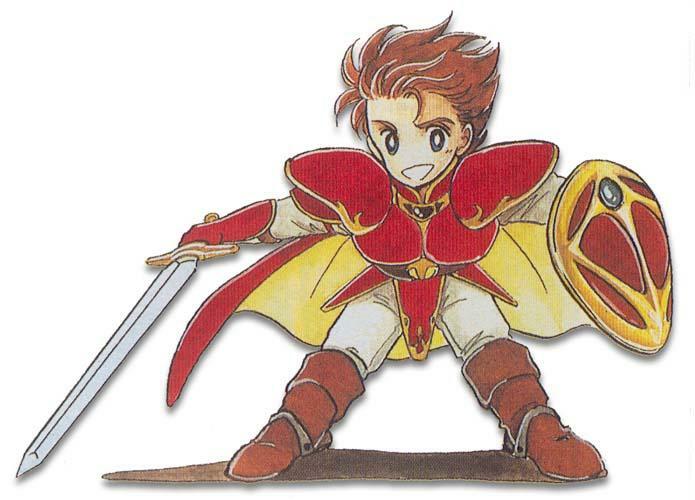 It gets a little linear at time with the plot steering Link’s path rather than his own nose, but for an ending this touching, I’ll let Nintendo drag me around for a few fun hours. 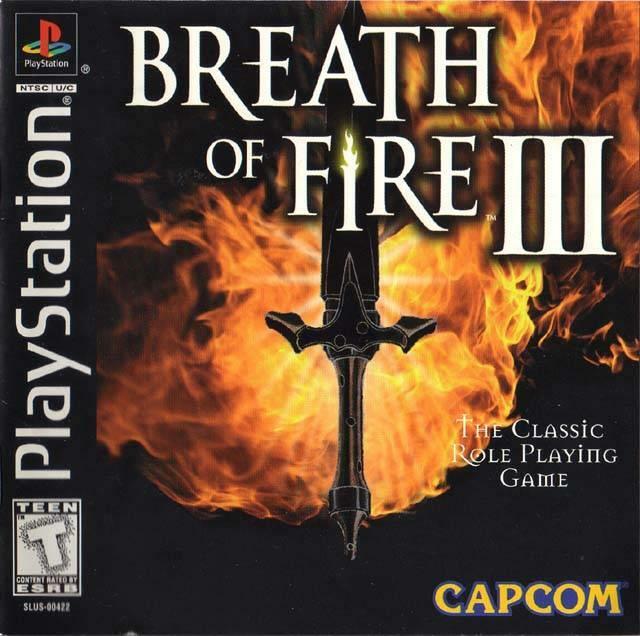 However, what I’m not in love with is the DX version of this game. I played the black and white version the most as a kid, and that’s just the one I always prefer to go back to. The color dungeon is decent, but it completely negates the need for Pieces of Power or the Guardian Acorn drops, which I always thought were a fun addition to the formula. 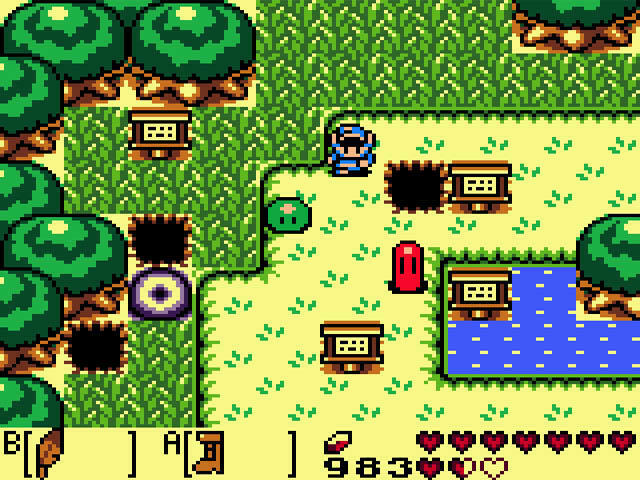 Plus, you really can’t beat that original Game Boy color pallete. It’s a shame Nintendo doesn’t offer both versions on the Nintendo 3DS. 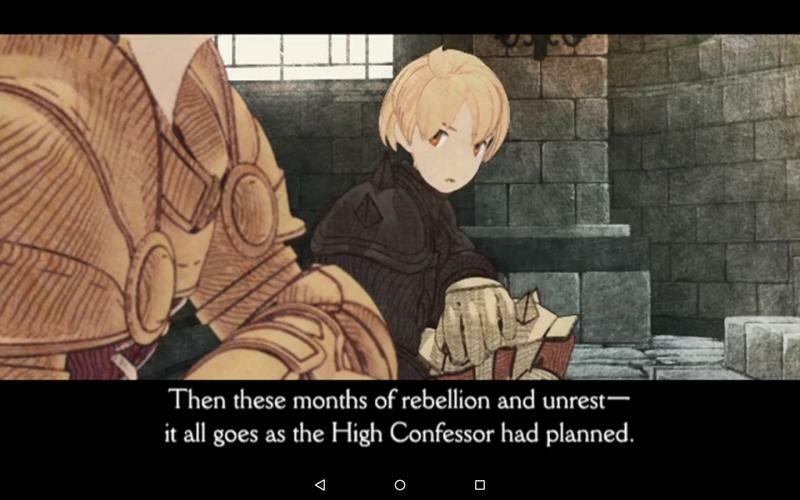 This is the closest we get to “not holding up,” but I blame the version I played, not the core game itself. 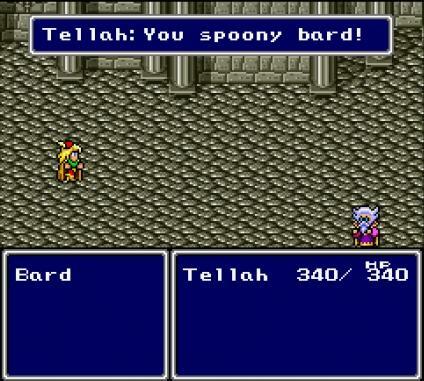 Final Fantasy IV has long been one of my favorites in the series, but this last playthrough felt a little off. 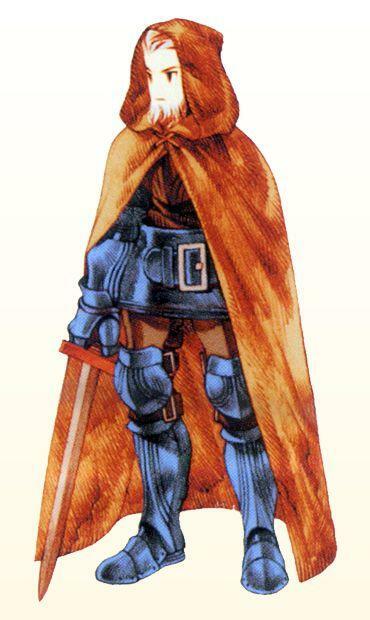 The problem lies in the last two-thirds of the game, and I now realize that Final Fantasy IV’s opening act being the only truly memorable part. 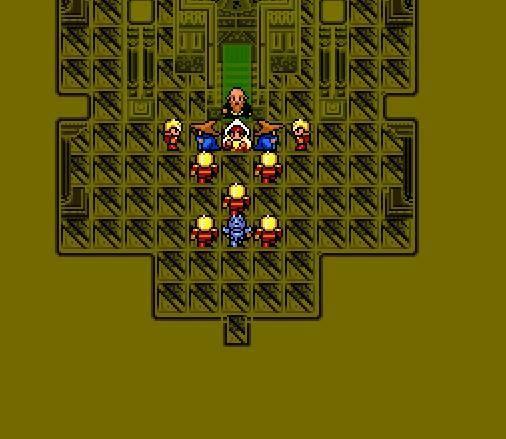 What do you remember from this game? 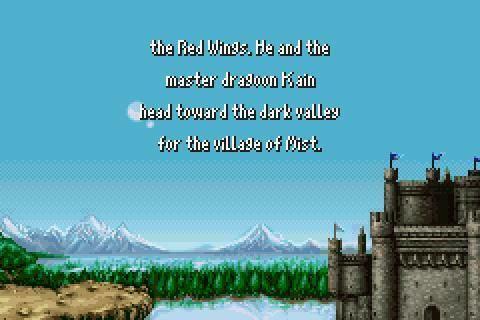 Opening during an airship battle, massacring a town of mages, setting out on a journey with Kain, recruiting the summoner child, traversing a desert, meeting spoony bards, riding hovercrafts, thwarting an evil king’s ruthless advances on other kingdoms, redeeming Cecil on his quest to become a paladin, infiltrating a castle, and ultimately supplanting the king. 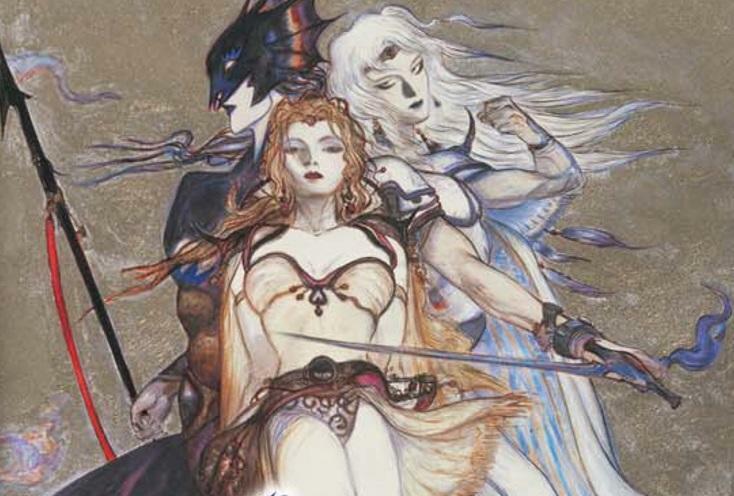 Yeah, all the best parts of Final Fantasy IV! All that happens in the first five hours. 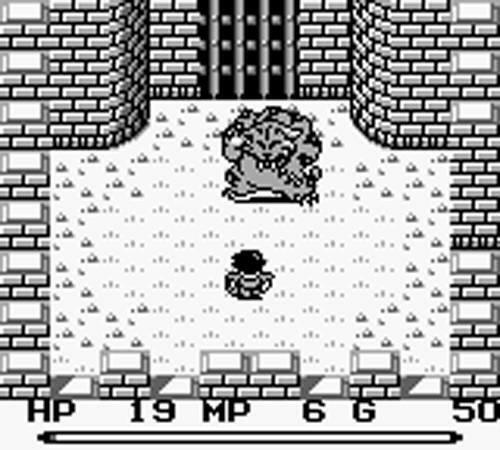 The rest devolves into digging through never ending underground dungeons and fighting against slightly stronger monsters with each passing floor. Padding the experience out to reach the arbitrarily determined play length. 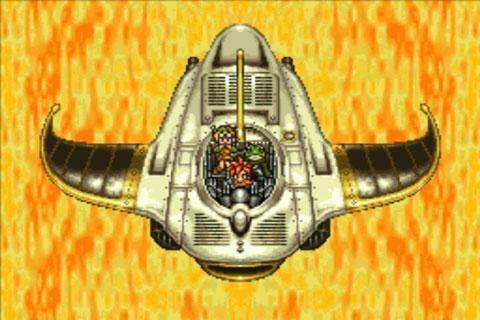 Not much emotion in that, and not even encountering underground ninjas or flying to the moon helps it pick up speed. I blame this frustration on the Game Boy Advance version and my DS Lite with broken shoulder buttons. 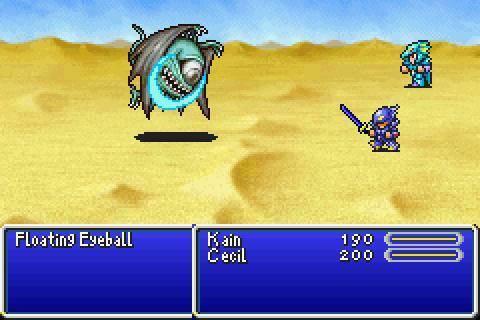 Translated into lay terms, this means I had glitchy battles that I could never escape from, but I wasn’t into wrapping up Final Fantasy IV this time. Still, those first five hours though. 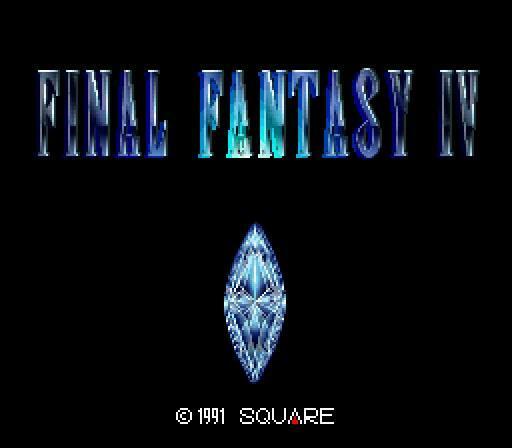 Final Fantasy has rarely been better. Now we’re talkin’! 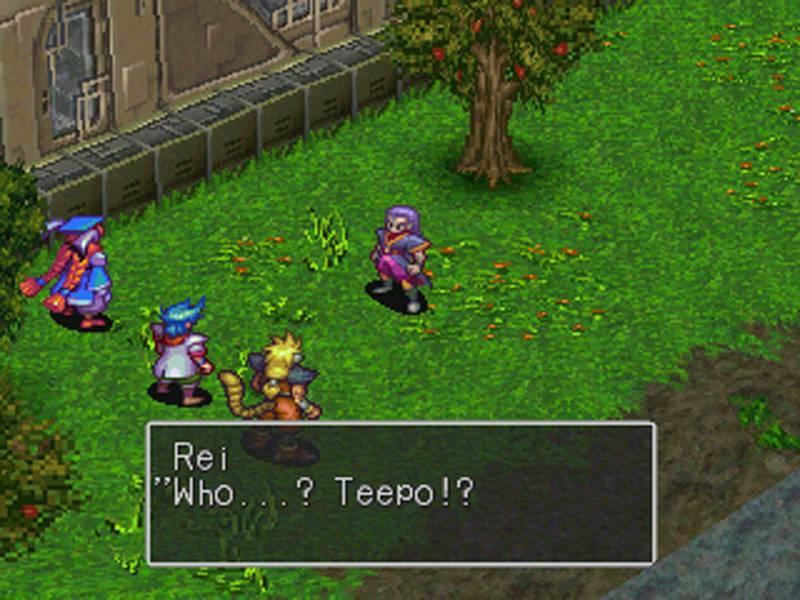 We’ll switch to a JRPG classic I couldn’t peel myself away from. 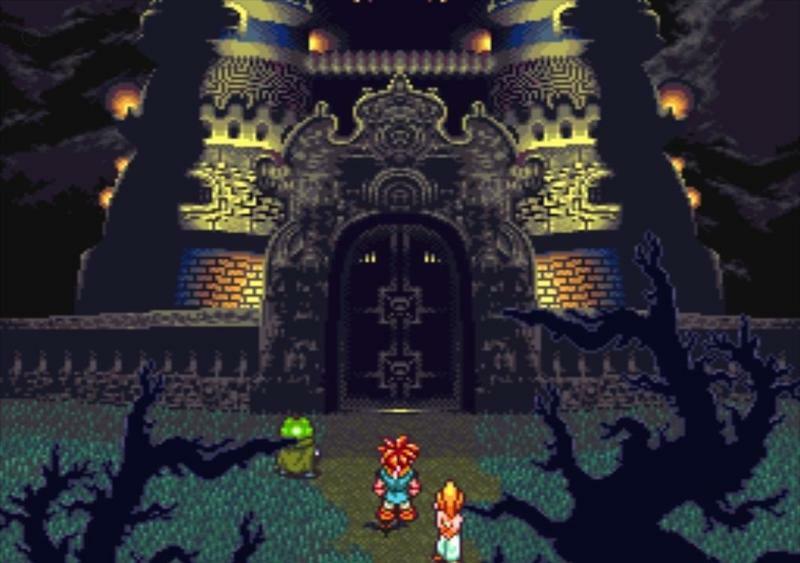 Chrono Trigger is often heralded as the pinnacle of the genre’s best trends during the 16-bit era, and that is about as true as it gets. 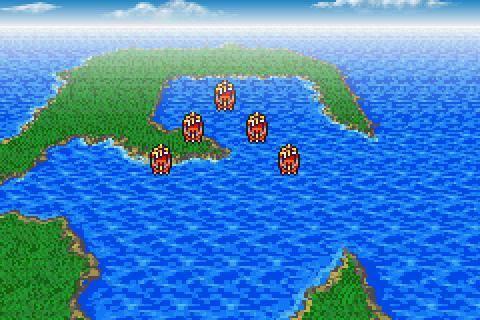 Chrono Trigger was video gaming perfection back then, and it is still perfection to this day. 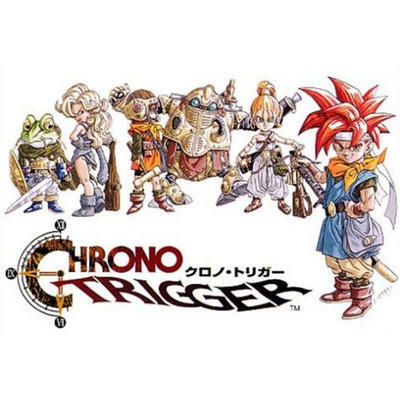 Chrono Trigger stars lovable characters on a fun-filled journey that spans time and space. 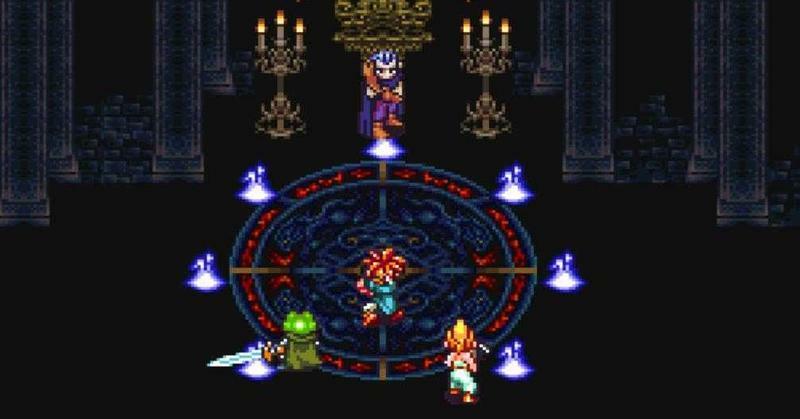 Colorful graphics create dozens of worlds, dungeons, and towns, and an accessible battle system encourages players to use Crono and all of his friends with its exciting combination attacks. 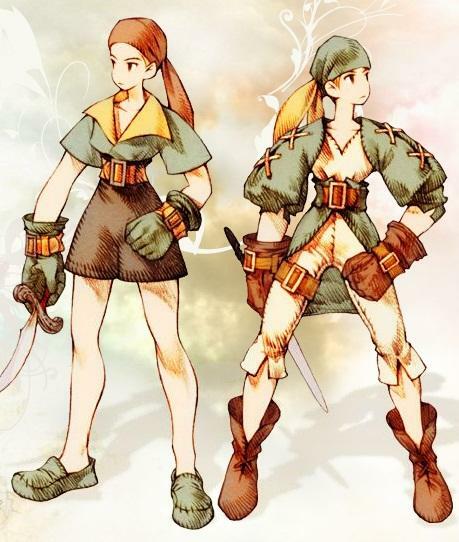 Perhaps the most important piece though is how it trims the fat off of the typical Final Fantasy and Dragon Quest formulas. It takes roughly 20 hours to beat, and it feels like 20 hours. No more, no less. No padding, no dragging. Perfect pacing from beginning to end. 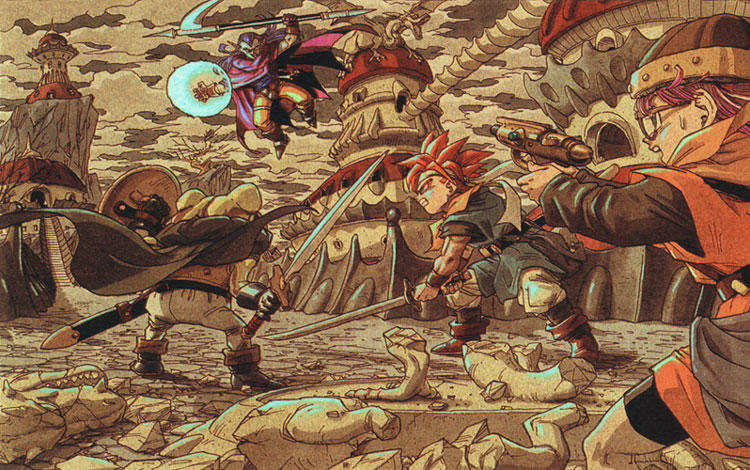 Games don’t get much more perfect than Chrono Trigger, and unlike Final Fantasy IV, its handheld port on the Nintendo DS is flawless. 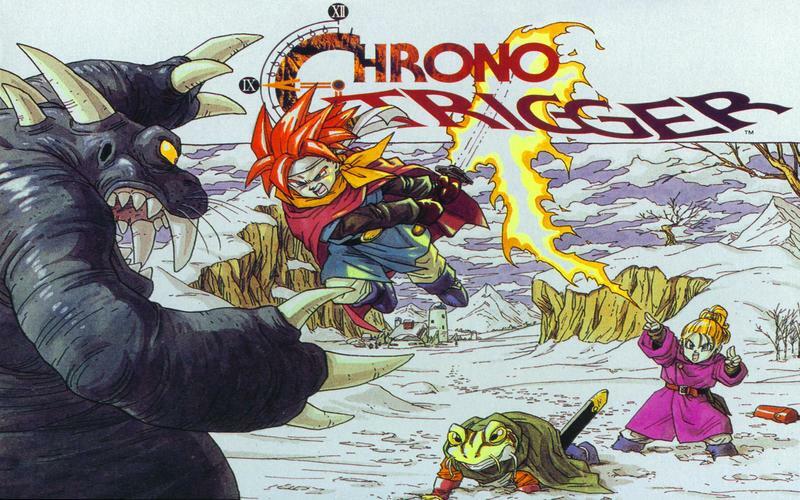 Chrono Trigger wasn’t enough. 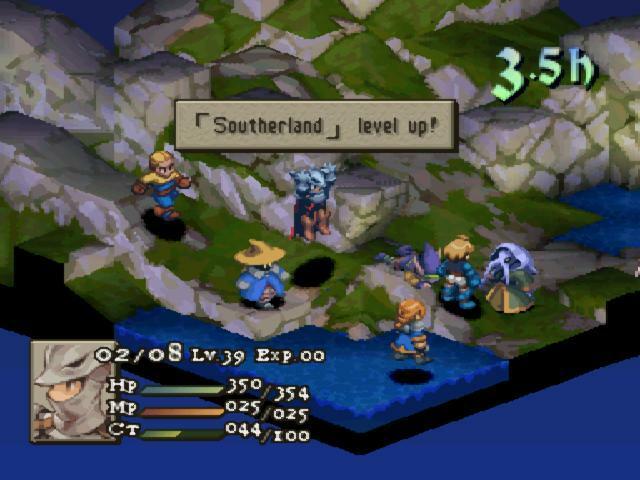 I dug through another game I consider an all-time favorite at about the same time, and not a lot has changed here. Still great! 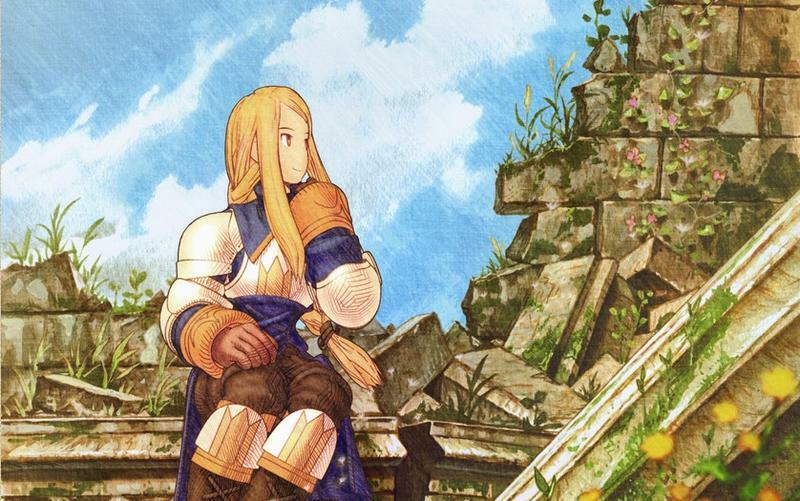 Although I did play the PSP War of the Lions translation for the first time, which is definitely the superior of the two. 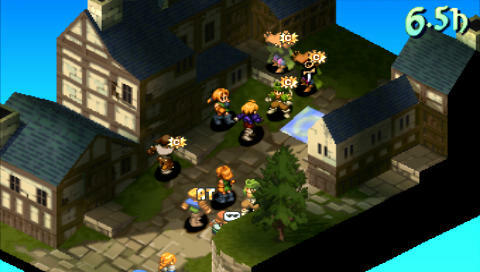 However, the slowdown in battle animations was a little more of a trade-off than I was willing to make. Yes, I know there is a fan-patch for the PSP, but I was playing on a Vita. 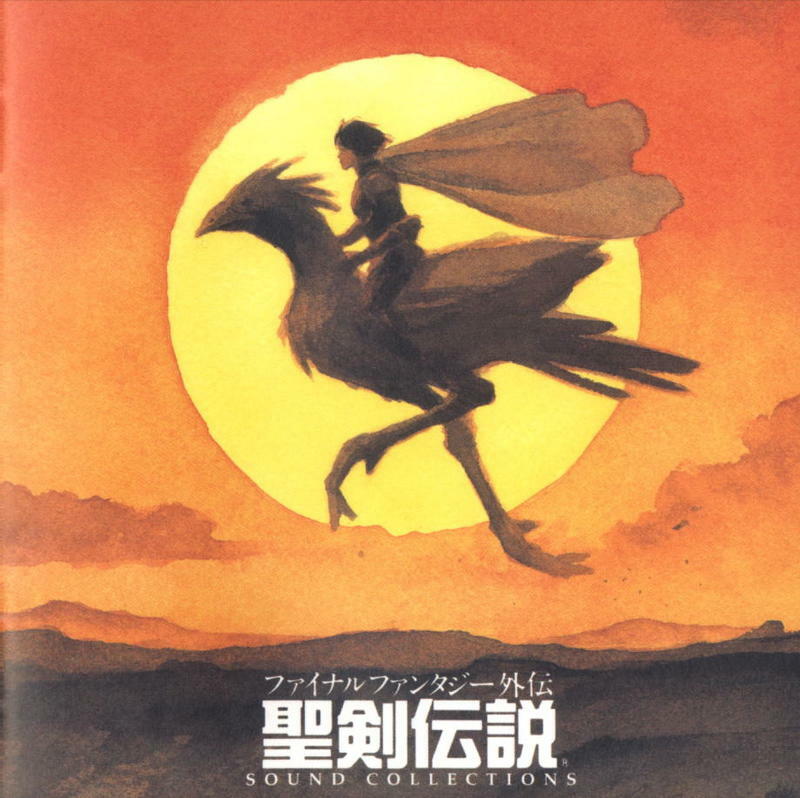 As for the game itself, it’s just as good as you remember. 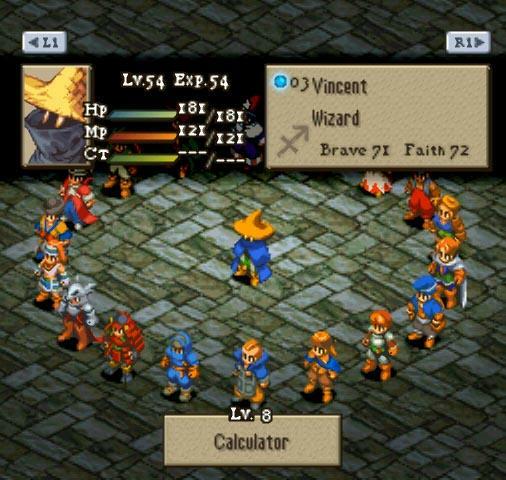 Nothing beats carving out a team of your own destructive generic heroes in Final Fantasy Tactics, and while I usually tend to sway away from the named characters, I had no qualms about cheesing my way through with Orlandu at the front of my army this time around. 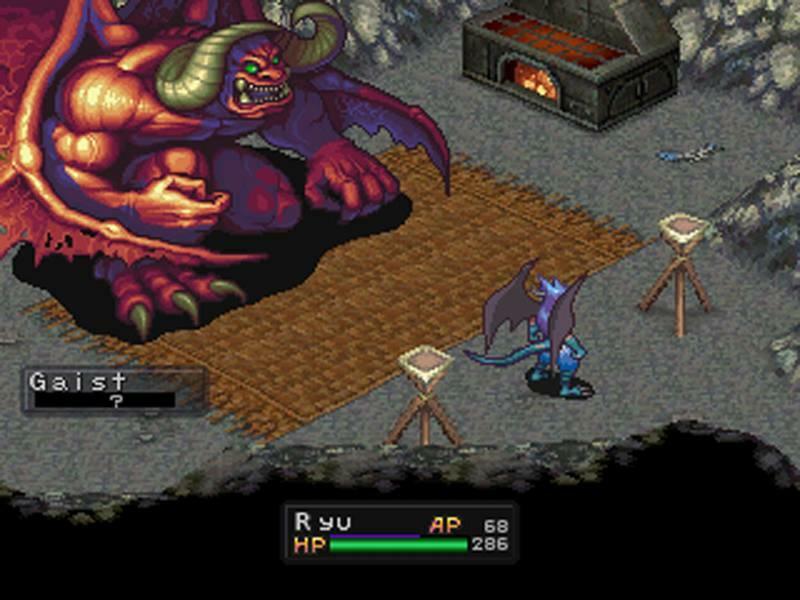 I never beat Breath of Fire III when I was a kid, but had I known I reached the final dungeon way back when, I might have stuck with it. I never realized I was only an hour from the finish line! 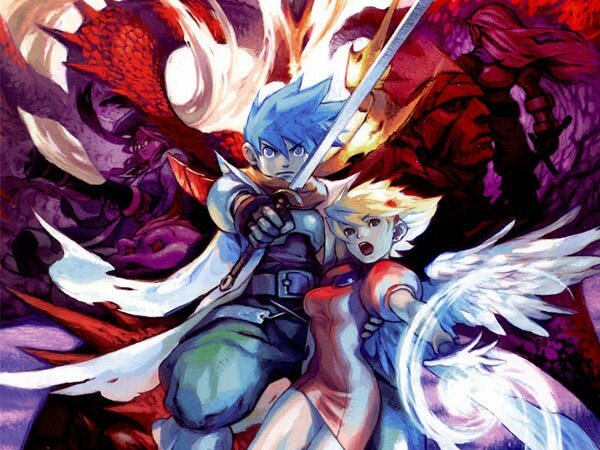 Thanks to Capcom’s convenient PSP port finally coming to the PlayStation Store, I completed this game for the first time, and I liked it a lot. Not “loved” it, just liked it a lot. 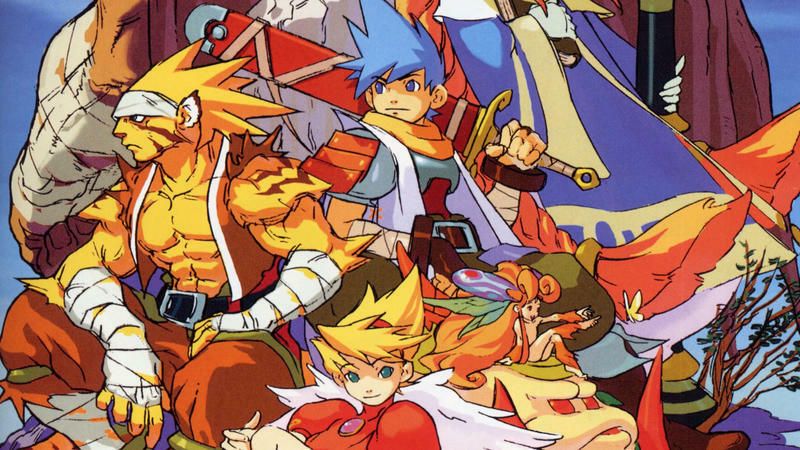 Breath of Fire III is the very definition of “good,” and while a few standout characters and the simple combat flesh out a decent enough experience, none of them excelled enough to be called memorable. 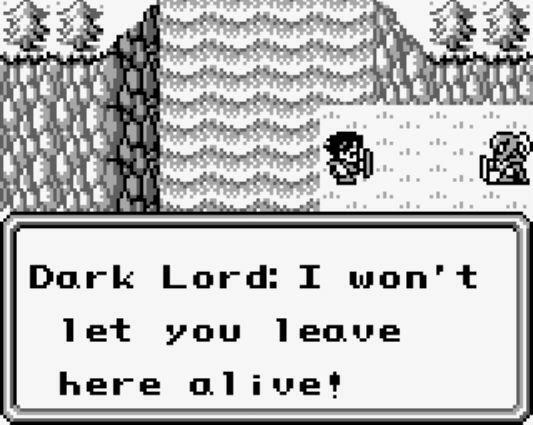 It’s just a solid JRPG, just as I remembered it. Nothing wrong with that. That’s it for today! As you can guess, I played a lot of old games in 2016, and I’m not even close to being done! Stay tuned for part 2!